We have a rule in our house: no tree before the turkey. So even though we are still in the midst of fall and preparing for Thanksgiving with things like our Thankful tree and even a little mantle decor, this mommy still has Christmas on the back of her mind. 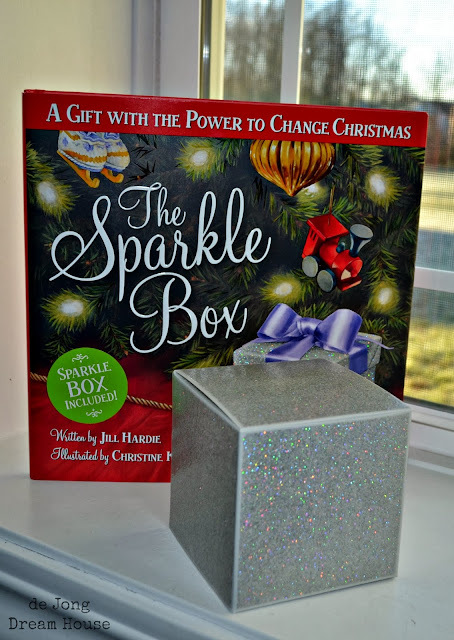 One way we try to keep the spirit of Christmas alive year round is with a tradition we started last year based on the book, The Sparkle Box (<--Amazon affiliate link) by Jill Hardie. The book tells the story of a little boy named Sam who is curious about a sparkly box sitting on the mantel at home. As Christmas day approaches, Sam and his family find ways to show kindness to others. On Christmas morning, Sam is finally allowed to open the Sparkle Box, in which he finds slips of paper that describe the good deeds they did for others. Sam's parents explain that when those acts of service and kindness are really gifts for Jesus, based on Mathew 25:40: The King will reply, "Truly I tell you, whatever you did for one of the least of these brothers and sisters, you did for me." It is important to us as parents that we raise our son to be grateful for what he has and generous to those who have not. Throughout the year, we look for opportunities to serve and be generous. Granted, this can be a challenge for me, as my brain injury prevents me for participating in some traditional service activities. But we are teaching our son to have a mindset of looking for ways to meet the needs in others, from a simple act of offering to take back a shopping cart for a mother with young child to a more difficult choice to offer his spend money to a medical center in Peru. The acts themselves are not nearly as important to us as is cultivating a mindset of generous giving. The Christmas season for us is the perfect time to work on our attitude of giving and receiving. As a Dutch family, we celebrate Sinterklaas, who brings gifts on December 5. Our son's birthday is December 9. And then of course, Christmas is December 25. That's a lot of gift-giving occasions in a very short window. Early on, we decided that for each occasion, our son would receive four gifts from us: something he wants, something he needs, something to experience, and something to read. 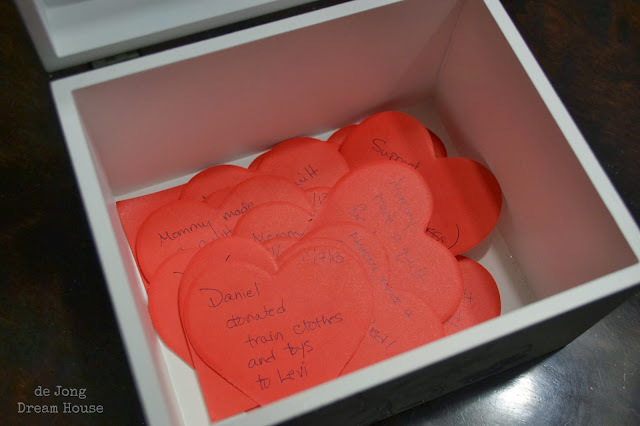 We keep a wishlist handy for D to write down the things he would like, and as December draws closer, he will often cross out some things and prioritize the rest. 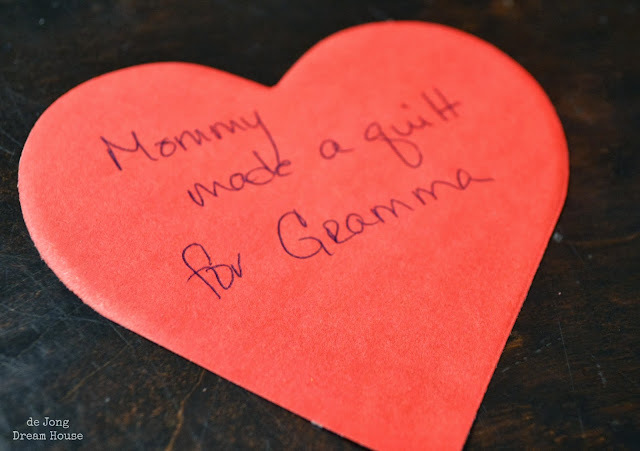 It's not a guarantee that he will receive those things, but the process of him noting how much things cost and knowing he won't get everything he wants when he wants it is a good foundation for budgeting as he gets older. 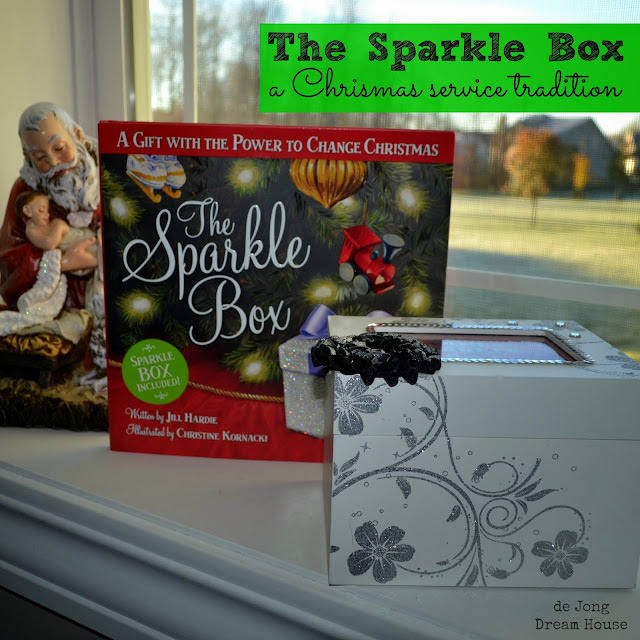 We do let our son have a bonus gift at Christmas, that ties in to the Sparkle Box. He gets to choose one gift (we give him a specific dollar amount to spend) that he would like to donate to Toys for Tots. He selects something he would like, and we buy two of the same thing. Then he helps me wrap both gifts. We take one to our Toys for Toys drop off and the other goes under the tree. We like the idea that as he plays with that toy, he knows there is another boy enjoying the same thing. Throughout the year, as we give to others or meet a need, we write down what we did on a piece of paper for The Sparkle Box. This year, I bought some heart notepads for this purpose. 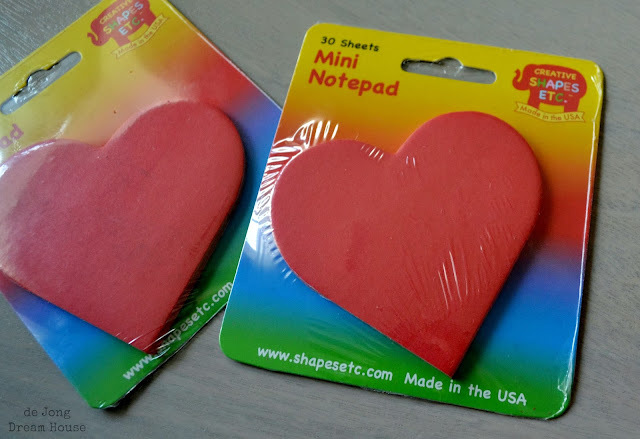 I looked everywhere for little gifts, but the hearts are growing on me. 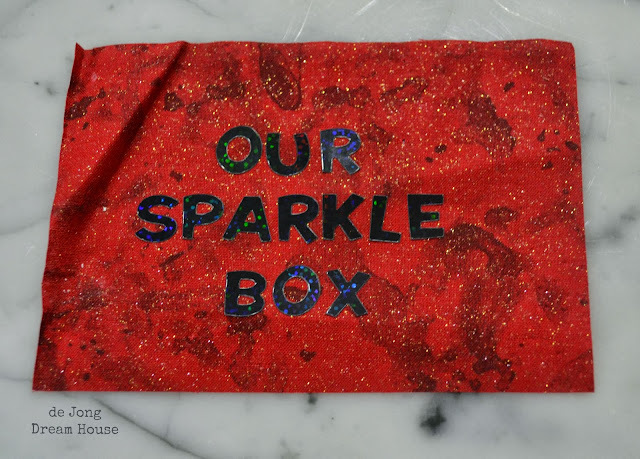 As a general rule, the events we record for our Sparkle Box do not include regular chores or gifts that expected, like a birthday gift, but are either gifts that we're given "just because" or acts of service, or anything done with a cost of time or money. As the year goes on, our love notes to Jesus pile up. 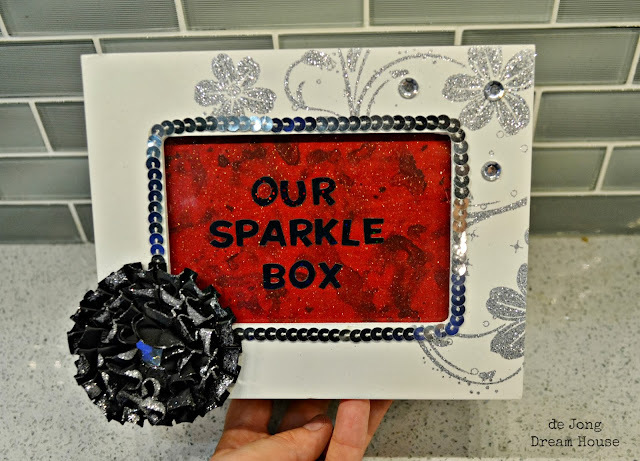 The book includes a little box, but I liked the idea of making my own. I found the white sparkly photo box at Big Lots on clearance last year. All I had to do was make my own insert for the photo slot, which I made by raiding my fabric scraps. 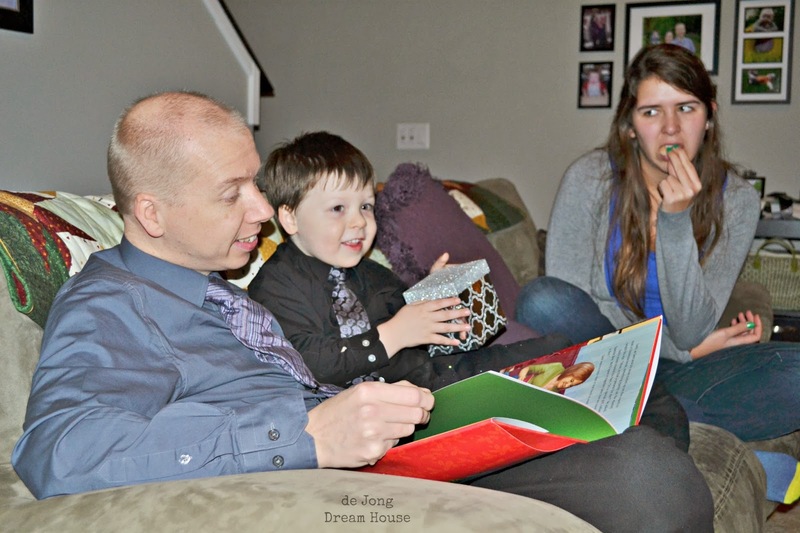 One of my favorite photos from last Christmas is this one where Niels is reading the Sparkle Box story, D is holding the box excitedly, and Marissa looks on, munching on Christmas goodies while taking in her first American Christmas. I'd love to hear about your favorite Christmas traditions! I have to get this book for my son! I love the message thank you so much for sharing about this. We are doing the 4 gift rule for the first time this year and I'm so excited. What a fun tradition. We do the norms: gingerbread house making night, 12 days of Christmas for a secret someone in need of holiday cheer in the neighborhood, and special cinnamon rolls on Christmas morning. Come by and vote for us? I love this idea of recording those good deeds. I just won a copy of this book! I can't wait for it! Thanks for sharing your tradition. I love this and that the little boys name is Sam. That's my little boys name. I'll see if my library has this book! hanks for sharing at the Foodies and Crafties Soiree! What a neat tradition! I love the idea of having your son get the same gift as you give someone else. That is a great way to help him remember what he did for someone else. This is a lovely tradition. My favorites are going to see the Christmas lights and taking home made gifts to friends the week before Christmas and reading the Christmas Story out of the Bible before the gifts are opened. I love this idea. Love, love, love it. I'm going to bring it up with my daughters. 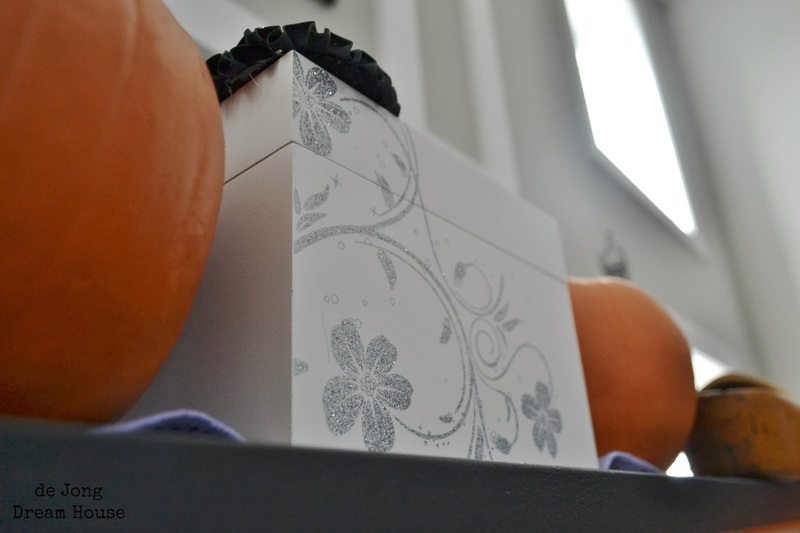 I suspect we'll be decorating our very own Sparkle Box this weekend! This is a great idea! I haven't heard of this book, but I'll have to! 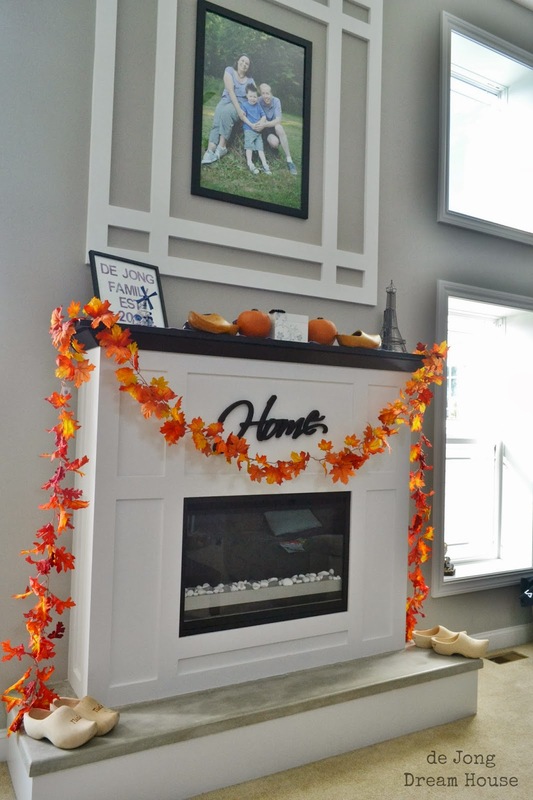 Thanks for linking up to the How do you do it? Parenting link up!